Didn't you always wish you could play a board game with real food in it...or even better with chocolate as prizes??!! Well, now you can with the Chocolate Games from Gamesformotion! 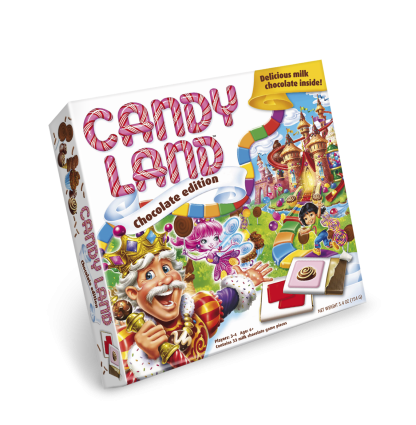 Gamesformotion recently released classic childhood board game favorites including Candy Land, Monopoly, Clue, Battleship and more, which will all exclusively feature game pieces that you can eat! All of the chocolate games have the same essential features as their famous counterparts, except that their cards and letter tiles have been replaced with the finest Belgian milk chocolate encased within printed wrappers. Rules for all of the games have been slightly modified by Gamesformotion to ensure they’re always fun and easy to play. Now instead of playing solely for the bragging rights of winning, in many of the games, you now win all of the chocolate that you could hope for in one sitting. Now that’s something to pass go for. Gamesformotion develops promotional games that not only look good, but are also played time and time again. The company is known for their tailor-made games with multi purpose directions that focus on advertising all the way to education. Their classic chocolate game selections are currently being distributed throughout the US and are hitting the stores just in time for the holiday seasons! 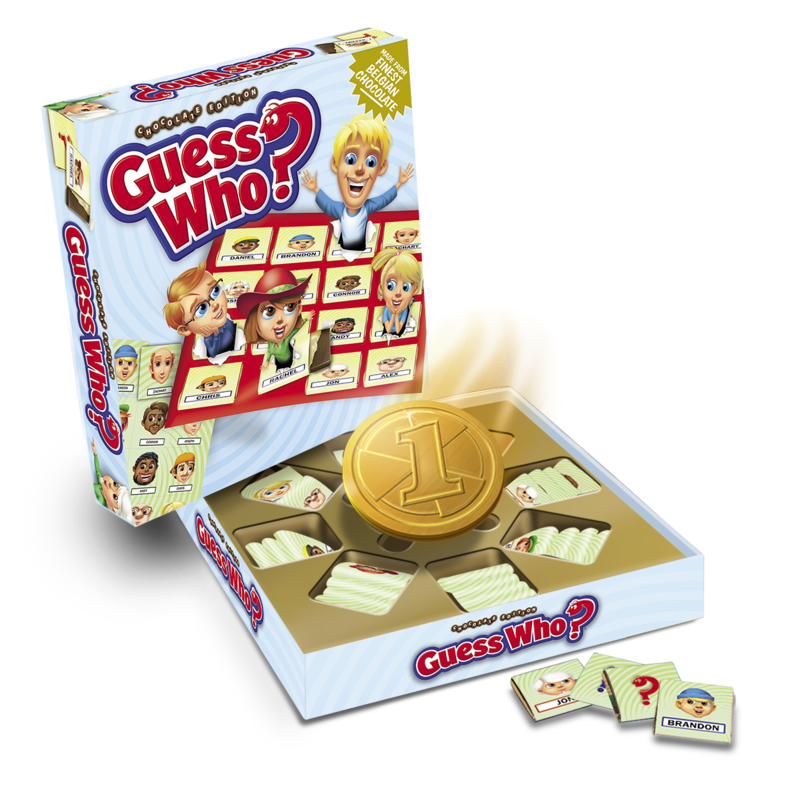 Games within the release include Scrabble and Battleship for adults to Candy Land, Guess Who?, and Monopoly for the family. Select board game pieces and parts are made from the finest Belgian milk chocolate, and all games come in handy 212 x 212 x 36 mm boxes. 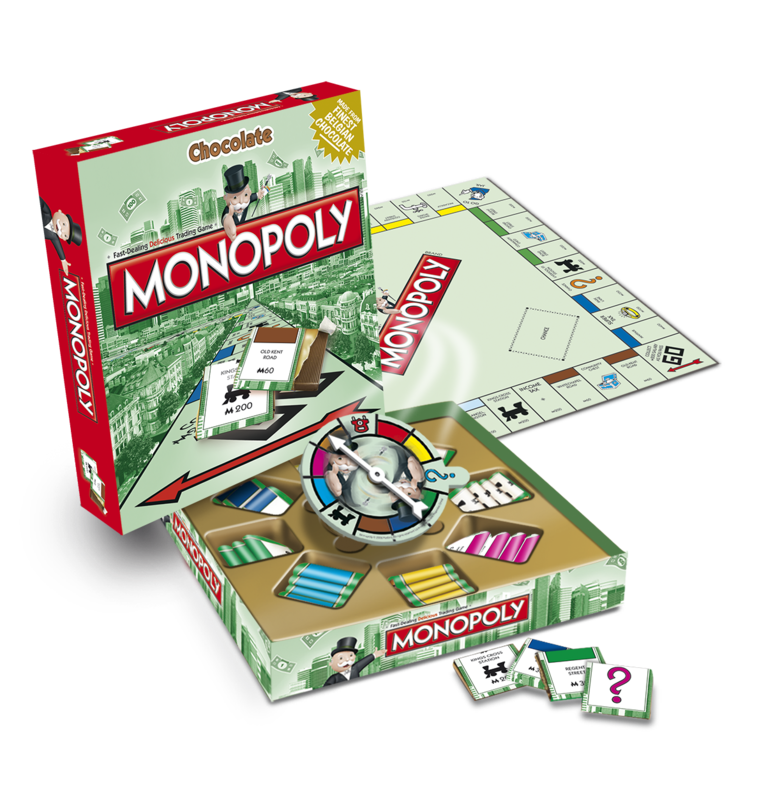 You can purchase all Chocolate games beginning November 2014 at mass retail stores such as Target, CVS, at select SuperValu store locations, Kmart, Amazon.com, Meijer and Fred Meyer, Bed Bath & Beyond and select smaller distributors with retail prices starting at only $9.99.